The Delta-Sevier River Ramble is a 22.8-mile loop on nearly pancake-flat roads in the Sevier Desert. 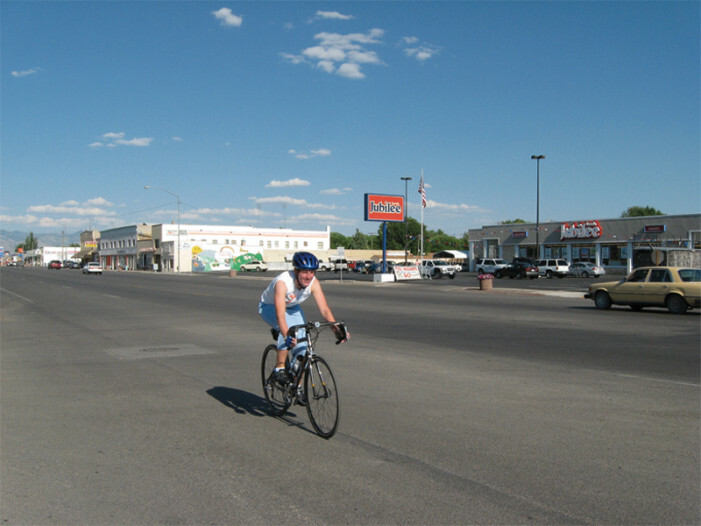 The ride visits Delta, Deseret, and Hinckley on this eastern edge of the Great Basin. In a state with numerous multi-sport events carving their own niches, Vernal, Utah’s DinoTri is doing just that but with a unique flair.